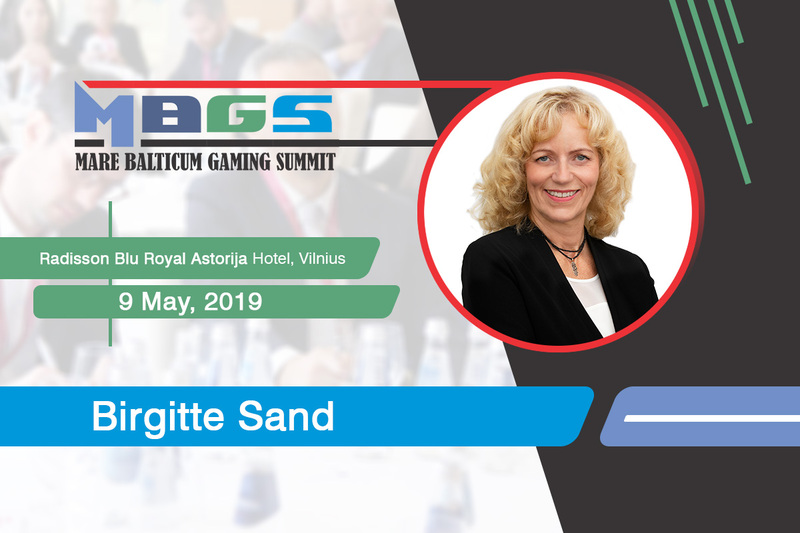 Delegates attending the 3rd edition of Prague Gaming Summit will hear the insights of several industry experts in compliance, marketing, innovation, and business management. 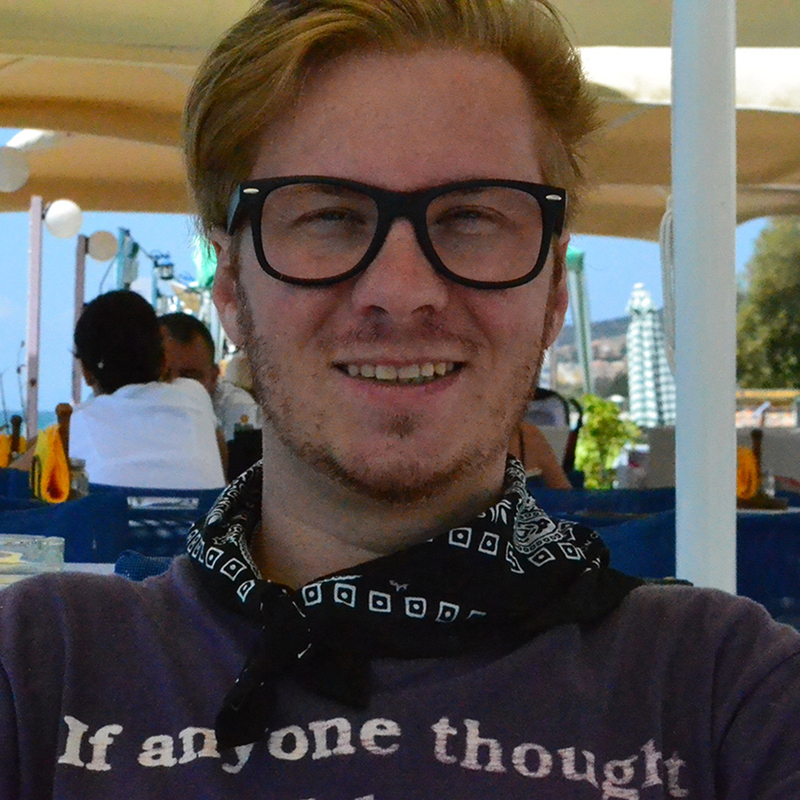 Assaf Stieglitz (President, Odds1x2 Holdings) is an entrepreneur at heart and a software engineer by degree. 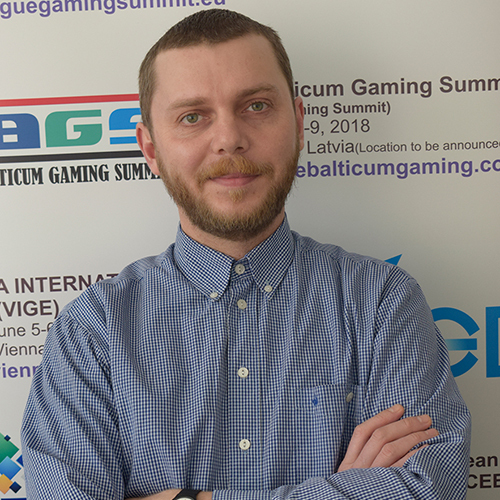 He entered the online gaming industry in 2003 while establishing odds1x2.com, an odds comparison company based on artificial intelligence algorithms. 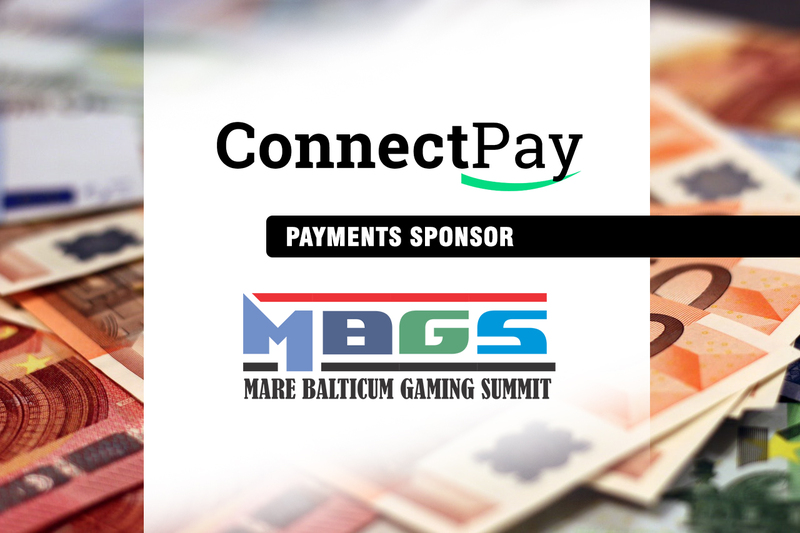 Recently the company launched PlayWiseCasino.com based on a unique rating system – called the “Wise Rating” – which targets players who are looking for honest reviews of online casino with an edge. 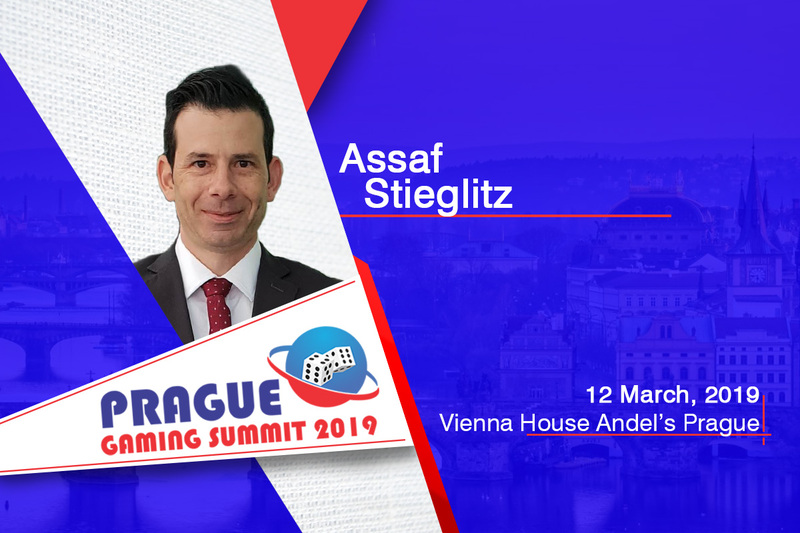 Assaf is a frequent speaker and moderator at many conferences around the globe and likes to share his extensive industry knowledge and experience with fellow affiliates and operators. 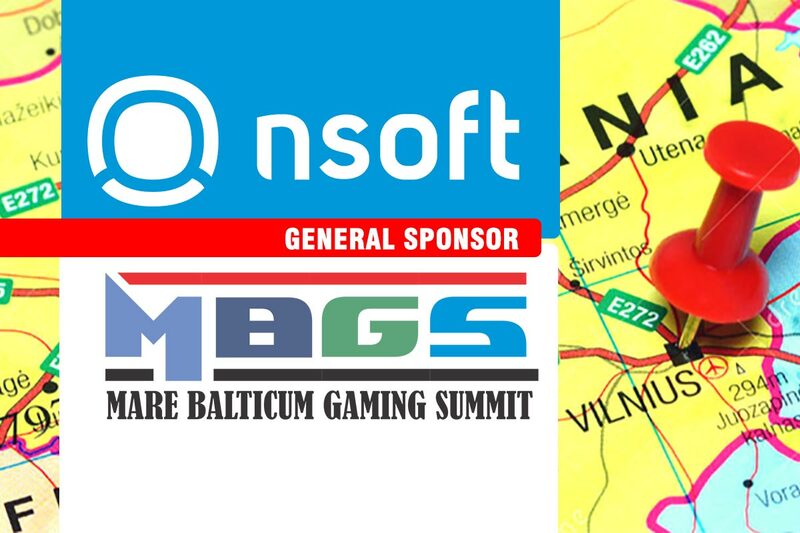 In Prague, Assaf will join two panels, the “Case Study: Relationships between Regulators, Operators and Affiliates Storming the iGaming and Financial Industries” and the “Marketing & Innovation: Understanding Millennials – eSports, Daily Fantasy Sport, Virtual sports and Online Slots Games”.